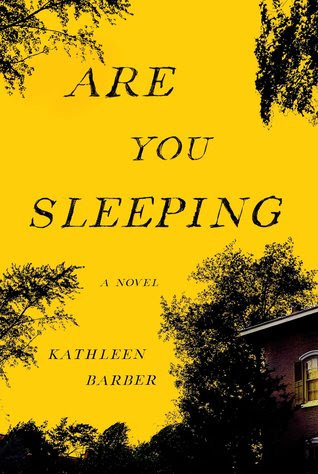 Find Are You Sleeping on Goodreads. 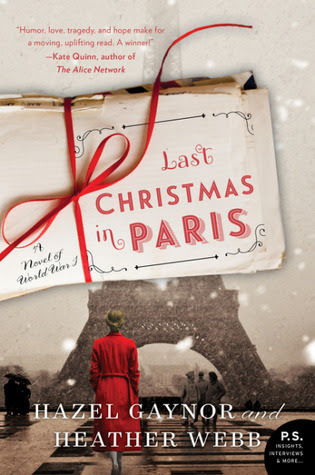 Last Christmas in Paris is an epistolary love story set during the Great War in which a female journalist in London struggles to make sense of the propaganda at home and her place in this changed world, while her brother and childhood friend grapple with the devastation of war on the front lines. Find Last Christmas in Paris on Goodreads. 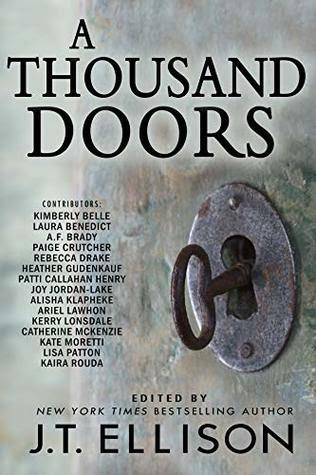 A Thousand Doors recently received a starred Publisher's Weekly review. For more information, please visit the anthology's website. N.Y.C. Public Defender Liana Cohen is careening toward burnout. Her boyfriend Jakob’s law firm colleagues laugh at her do-gooder job, straining their relationship. Enter convicted felon Danny Shea, whose blend of good looks, intelligence, and vulnerability intrigues Liana. Could he be innocent? 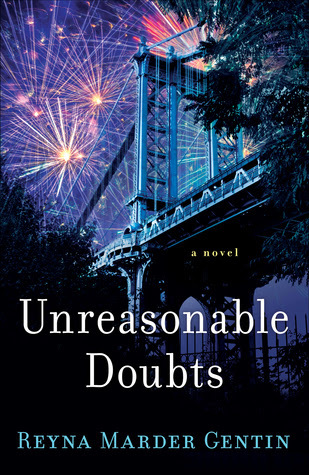 As their relationship crosses the line, Liana is forced to confront fundamental questions of truth, faith, and love. For more information, please visit Reyna's website. 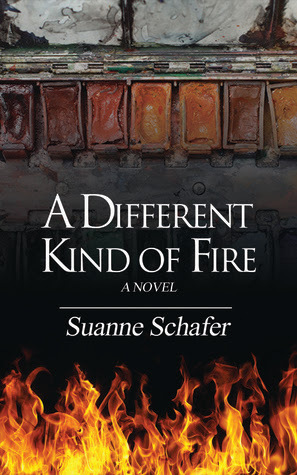 When Ruby Schmidt defies her family and moves to Philadelphia to study art, she finds life there is no easier than on the Texas plains. Her efforts to navigate life, lovers, children, and career mold her in ways she could never have foreseen. 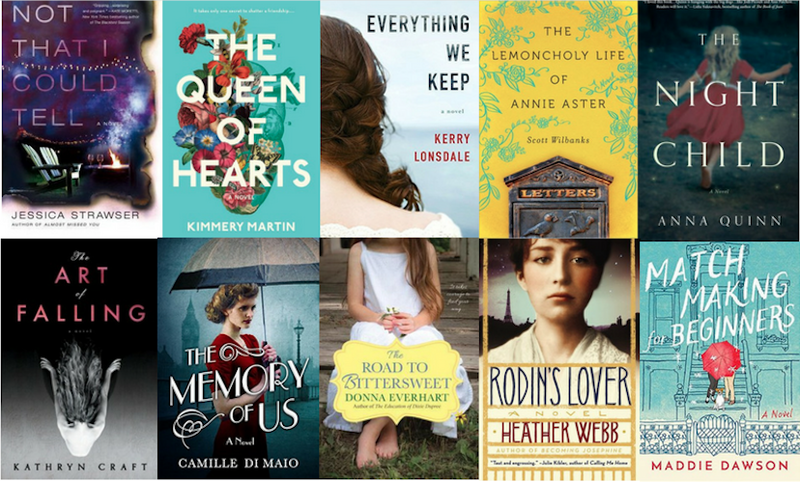 A woman artist who doesn’t belong in 19th century America, she finds herself as she—and our country—move into the 20th. For more information, please visit Suanne's website. 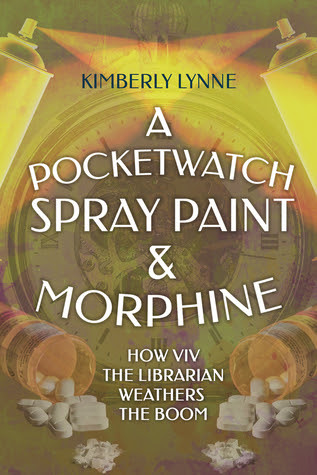 An unrecognizable Boom compels Viv out of her empty nest and into her deserted town in search of answers. She finds instead disparate and desperate survivors, including a boy too reminiscent of her own lost son. Viv’s sanity and survival hinge on forging a new family from these remnants of humanity, as she learns to thrive in a world not of her own making. For more information, please visit Kimberly's website. A waitress, a megastar, and an ex-addict wage war for the heart of a young girl. Thirteen years ago, a spiked drink left Agnes with a permanent reminder of the man who date-raped her. Her daughter looks like him, sounds like him, and even listens to his platinum records. Brisa is all Agnes has—until the day this music star sets his sights (and his millions) on her. For more information, please visit Normandie's website. 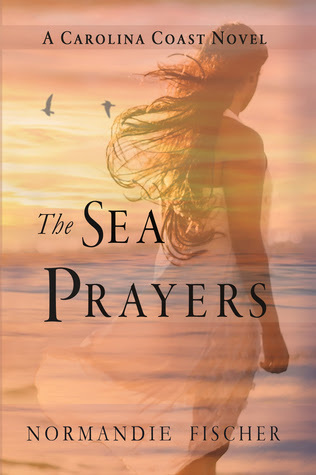 WFWA member Sarahlyn Bruck writes contemporary women’s fiction and lives in Philadelphia with her husband and daughter. 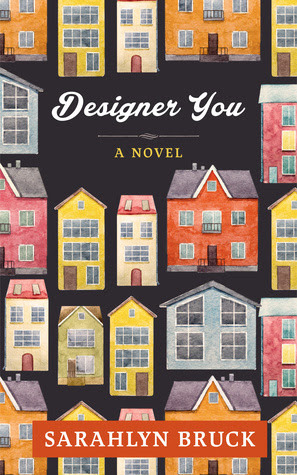 Click here to listen to Sarahlyn talk about the release of Designer You. Designer You is Sarahlyn’s debut, and she is hard at work on her next book. Want the latest updates? Follow along for news, events, and announcements at her website.